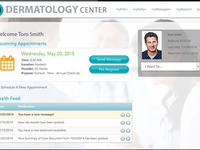 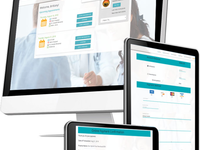 Cloud-based patient engagement solution that helps healthcare organizations of all sizes manage records, medical history, insurance and more with real-time updates, messaging and automated reminders. 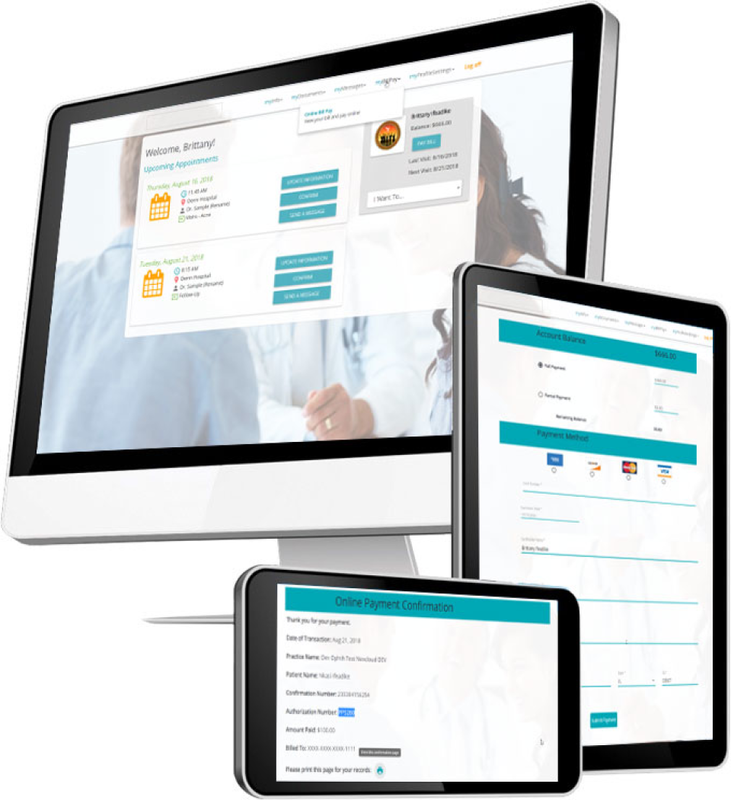 Engage your patients using HIPAA-compliant patient portal that gives access to personal health records, provides real-time patient data updates, secure messaging, and automated reminder system. 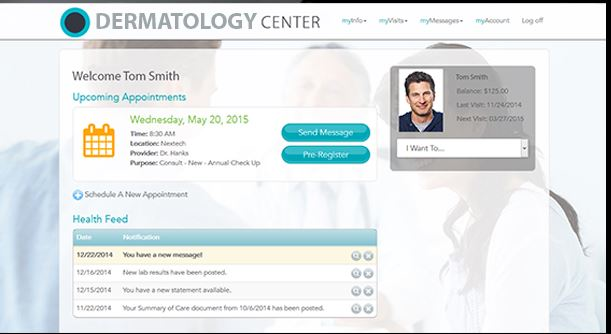 NexTech Patient Portal Reviews Recently Reviewed!